US RETAIL ORDERS OVER $50 SHIP FREE! Celebrate with Danielle Kroll and The Social Type! 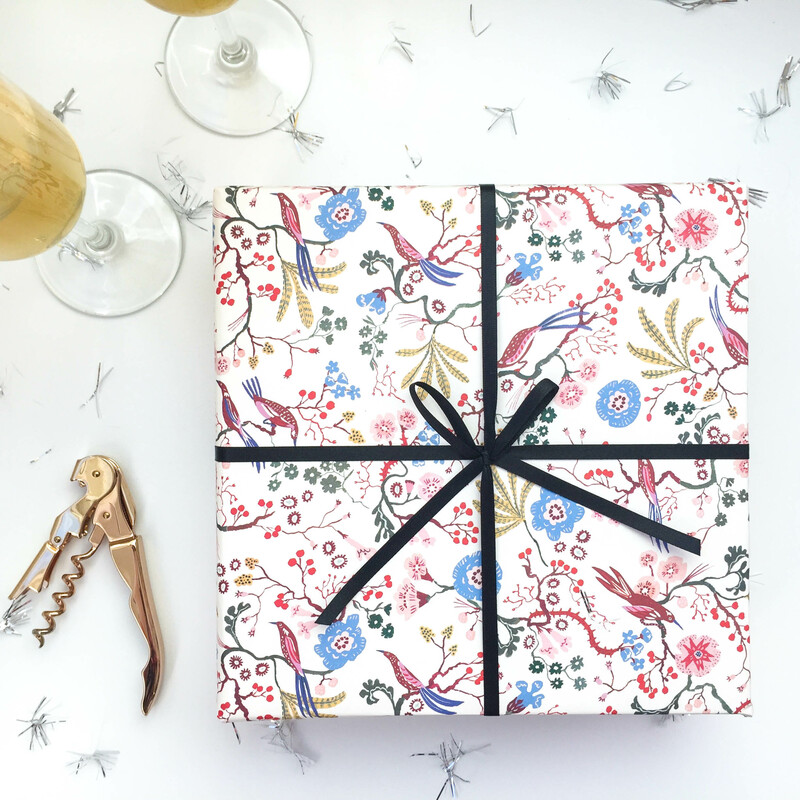 Pop the cork! 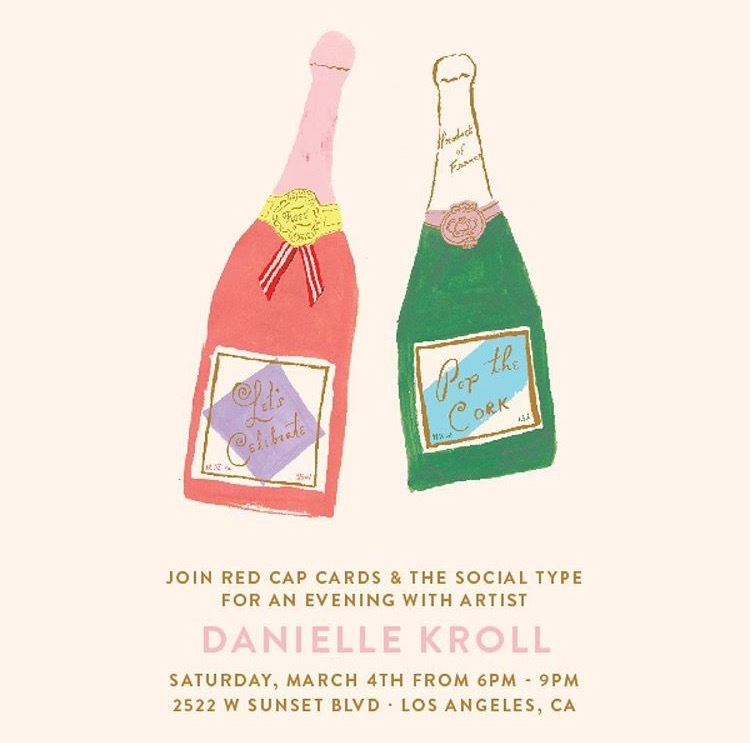 We’ve got a fun treat for your weekend: come celebrate our brand new collection created by Danielle Kroll, this Saturday night at The Social Type! Join us for an inspirational gathering to connect, sip a bit of bubbly, and tip our hats to Danielle. 6-9pm — come early, stay late! Check them out on Facebook and Instagram as well. We can’t wait to see you. Pencil this into your paper (or digital) calendar, put on something cute and we’ll see you there, cocktail in hand!